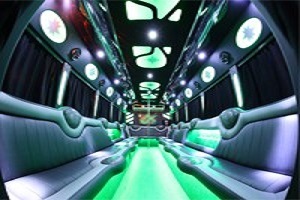 At Exceed Limo Services St. Louis, we are here to deliver the service you expect from your hired St Louis limo company. Take a look at the vehicles we have in our fleet below, read a little about our approach to Premiere Limo Services St. Louis, and give us a call to get a free quote and to schedule your St Louis Limo Rental.Exceed Limo Services in St. Louis, was founded as a St Louis limo service company with the belief that customer and vehicle satisfaction is the key to being number one in the St Louis limo rental industry. We strive to maintain this foundation by exceeding your expectations! 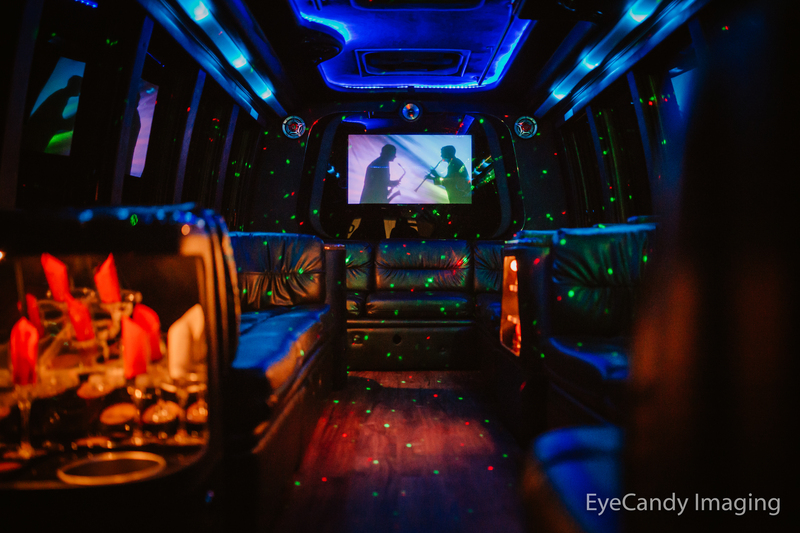 Our main goal is to provide you with the finest St Louis limousine and St Louis party bus transportation service as we serve clients in the St. Louis, St. Louis County, St. Charles County and Jefferson County areas. 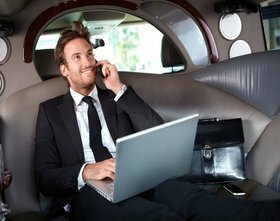 To achieve that goal, we demand the highest standards of our vehicles as well as our staff members, from our transportation coordinators to our chauffeurs. 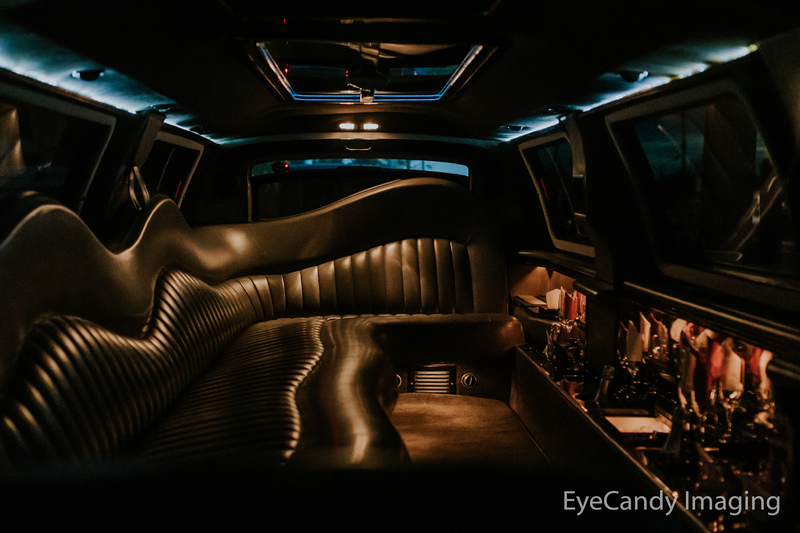 We strive to provide you, the client, with quality service; including clean, up to date reliable vehicles, driven and accompanied only by Professionally Certified Chauffeurs. 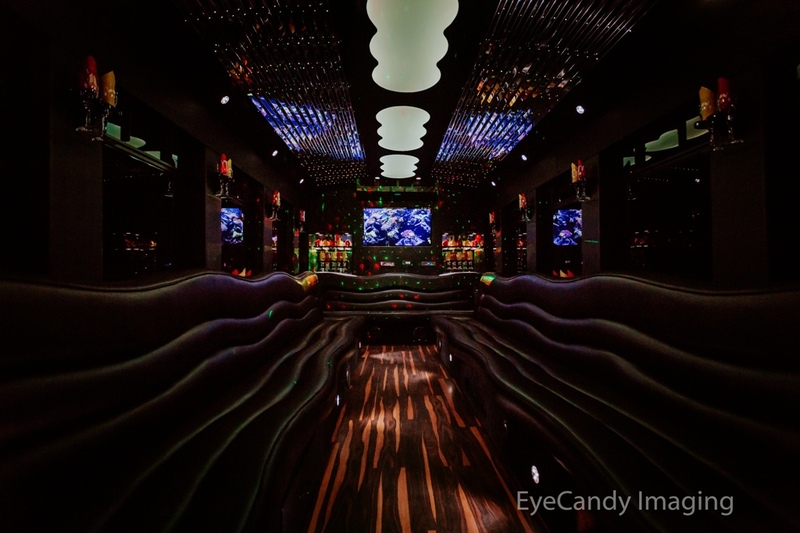 As a client, you are our number one priority and we are here to ensure that your confidence and trust in our service is met to the fullest. 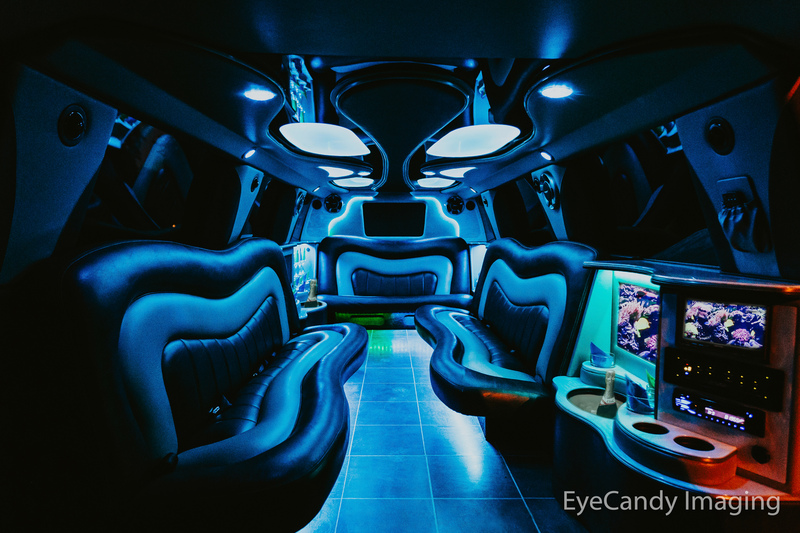 We ask you to browse through our website and if you have any questions or want to secure your next limo rental here at Exceed Limo, please contact us at (314) 596-7200, fill out the Limo Rental Quote Form or email us at info@exceedlimo.com. Hot Tub in Bed of Truck! 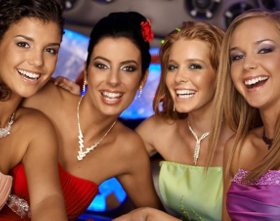 Exceed Limo Services in St. Louis strives to provide the best Prom limousine service and limo party bus service for you and your friends. 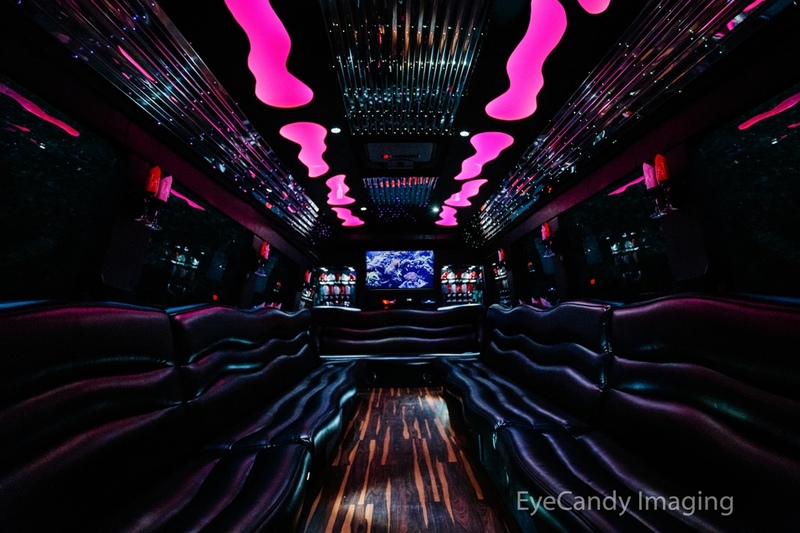 It is our goal to help you enjoy your special night as you are cruising in one of our luxury prom limos or party buses. If you would like to add any additional information regarding this quote request, please replace this content with your additional information.